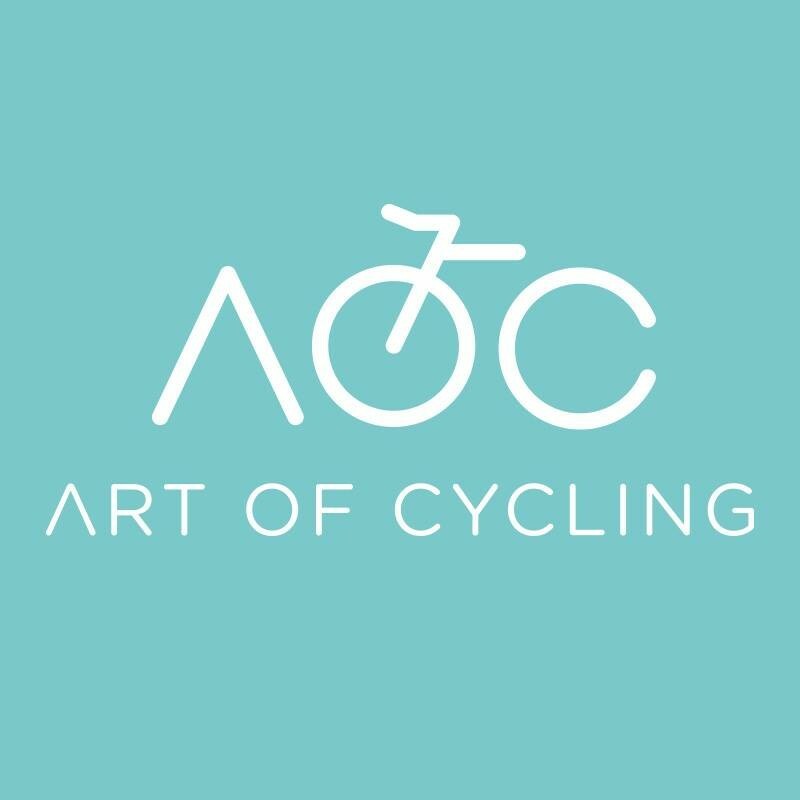 Start taking classes at Art of Cycling and other studios! Great instructor. They explained everything really well and made me feel welcome. Such a nice studio with the nicest people :) I felt instantly at home! Tough class but enjoyable. The instructor was very helpful. Great music, great instructor, great class! By far the best spin class that I've had. Challenging class that got my heart rate up. Kim was really clear and easy to follow. Excellent staff, very helpful in setting up new riders. Great workout!